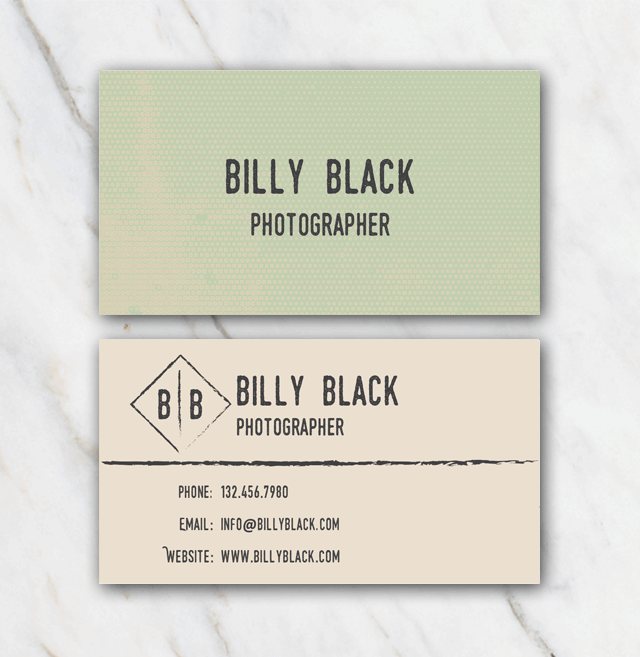 This business card template in Word has a very creative look & feel to it. The fonts used are playful, which makes the business card playful too. The template in Word is totally free of charge. Just download it via the 'Free download' button, install the fonts and edit your information. There are many more businnes card templates in Word you can download here at Temploola, just have a look at the business card overview page.